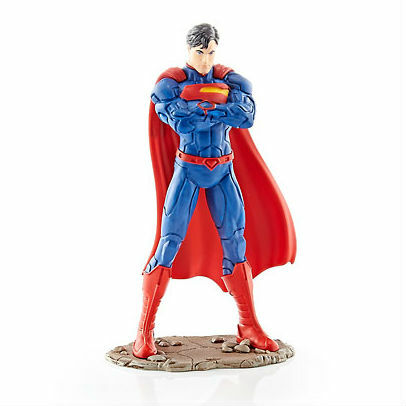 Schleich is releasing a new line of non-articulated DC Justice League figures. 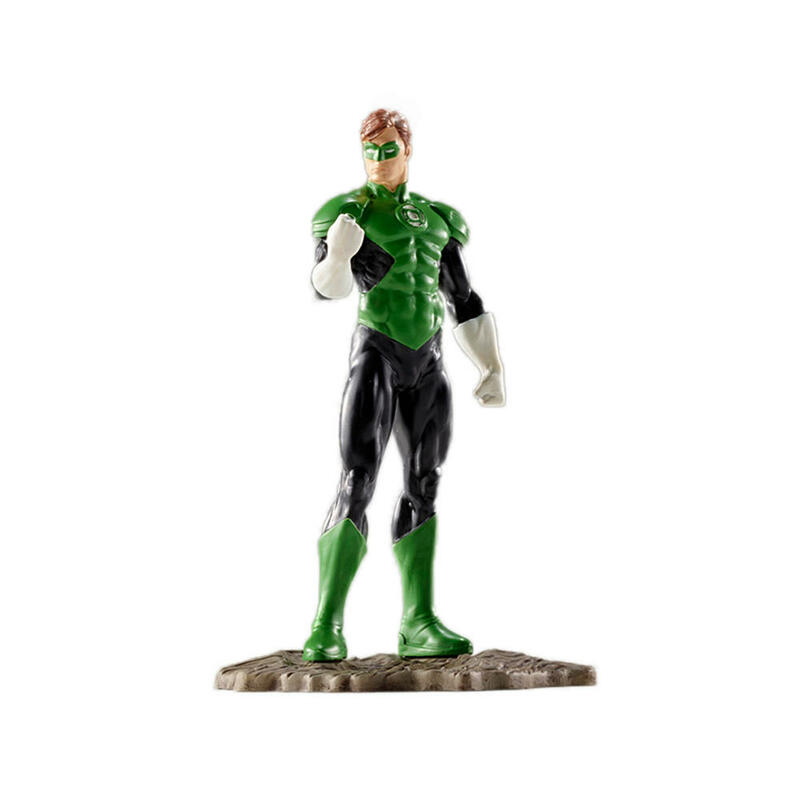 Their initial offerings include Batman, Superman, The Flash, and Hal Jordan’s Green Lantern as single packs. 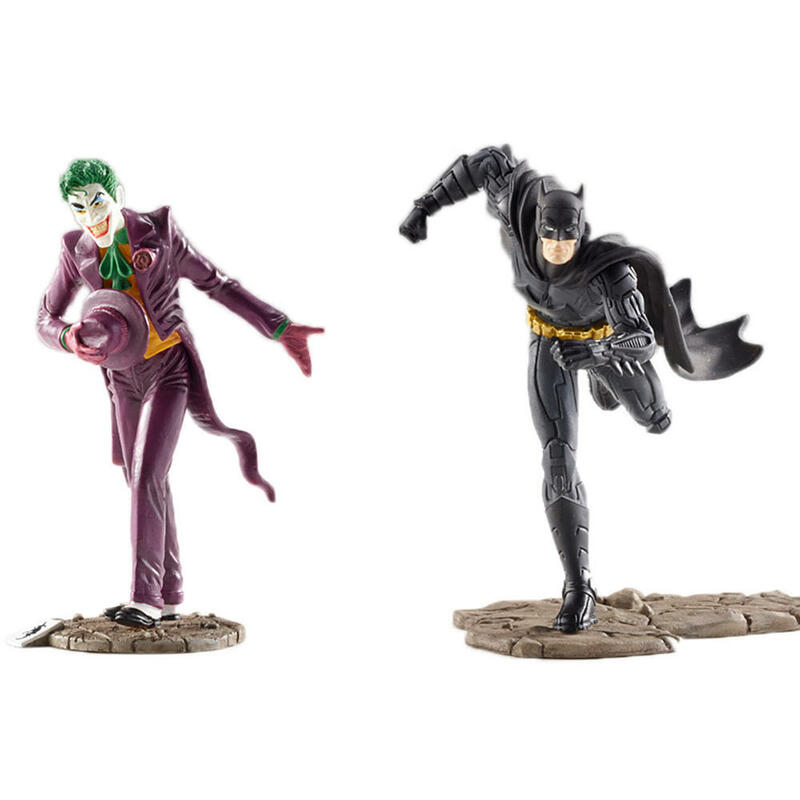 Batman and Superman come in multiple poses. 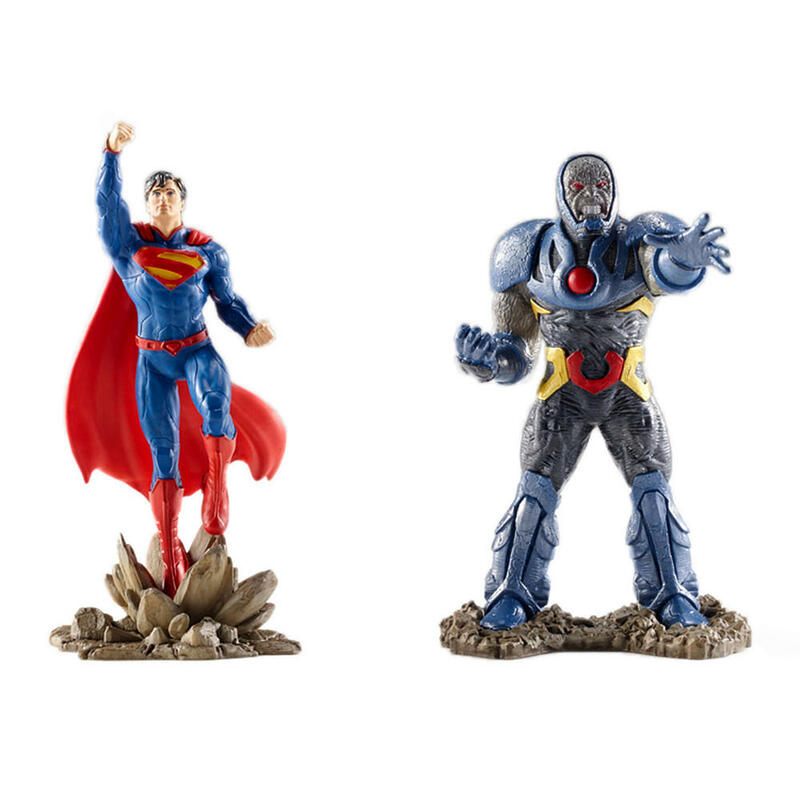 They also have a few 2 Packs that add Darkseid and the Joker. 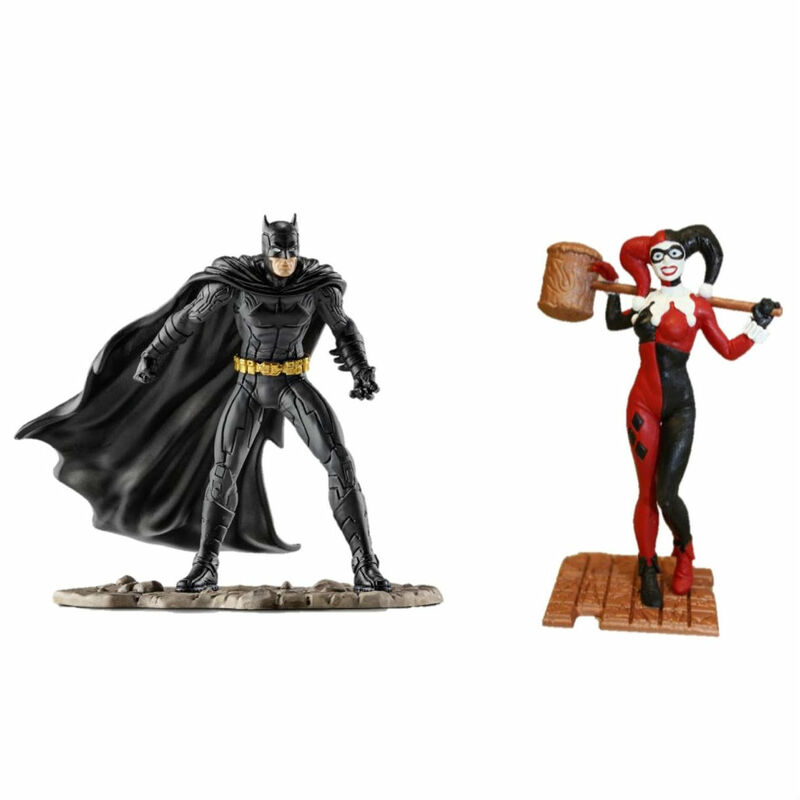 During the New York Toy Fair 2015 they also showed a preview for a new multipack that includes another Batman and a new Harley Quinn. 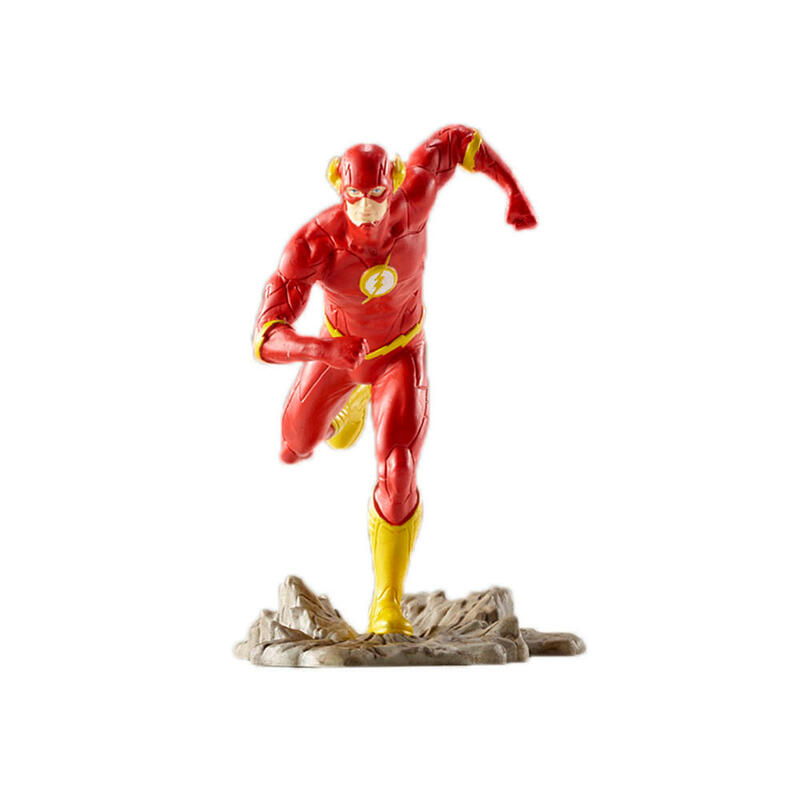 I have added the DC : Schleich – Justice League to the Archive. 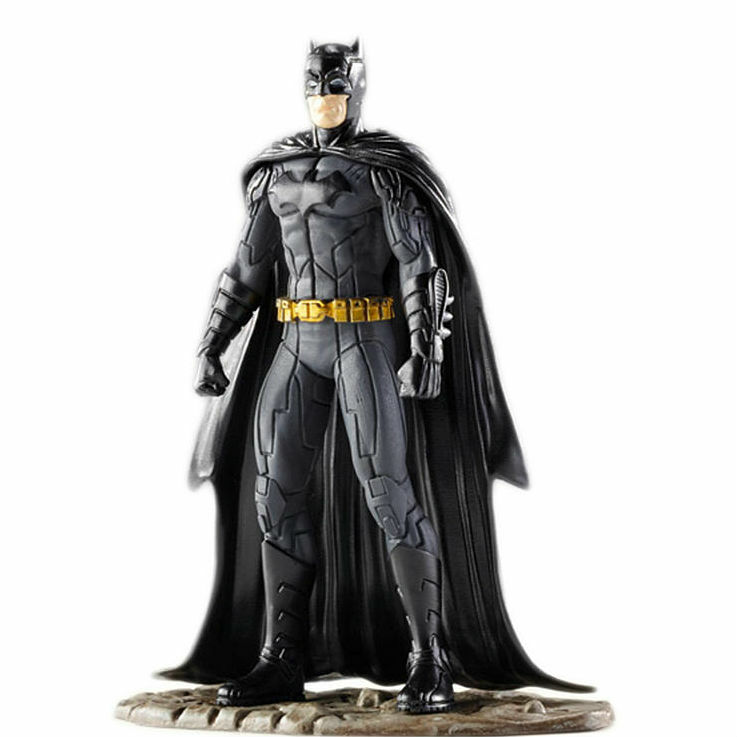 This entry was posted in 1:18 Action Figure News, 1:18 Archive Updates, DC Comics 1:18 Action Figures and tagged 1:18 action figures, Batman, DC Action Figures, DC Comics, Figurines, Flash, Green Lantern, Joker, Schleich, Superman. Bookmark the permalink.